Have you ever questioned yourself on the accuracy or precision of the resistance and elastance measurements taken with the flexiVent? flexiVent FX – flexiWare v7.2.1 (FX-fW7). 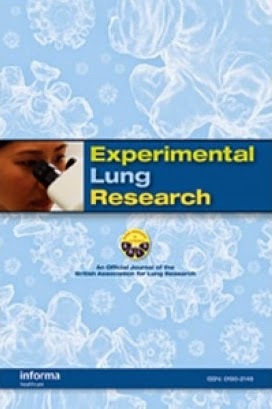 The study, which is currently available on the early online platform of Experimental Lung Research, shows measurements of high precision across system configurations and reports equivalent or increased measurement accuracy with the FX-fW7 relative to the legacy or mixed flexiVent versions. Our team would be happy to explain how you could fully benefit from the improvements made to the flexiVent hardware and software, or to give you more information about the system in general. Please call us toll free at 1.877.572.4737 or email us at [email protected].